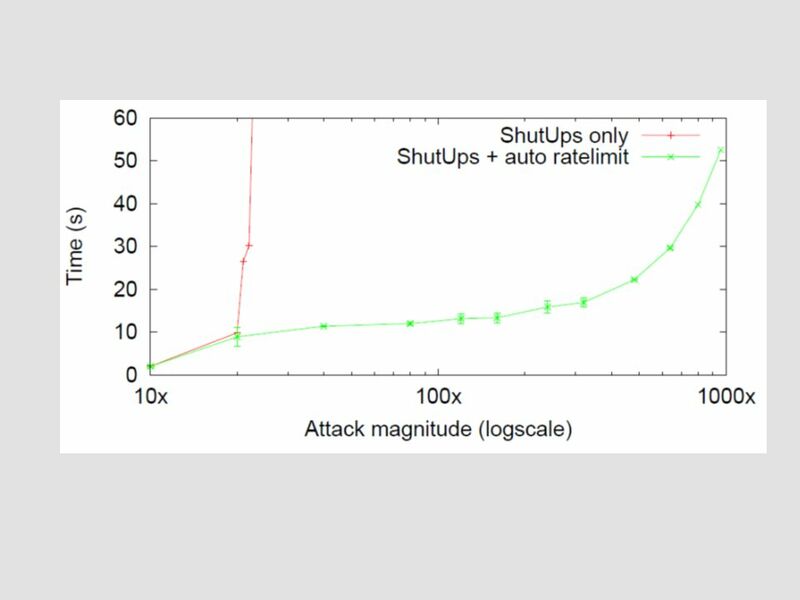 Shutup An E2E Approach to DoS Defense Paul Francis Saikat Guha Cornell. 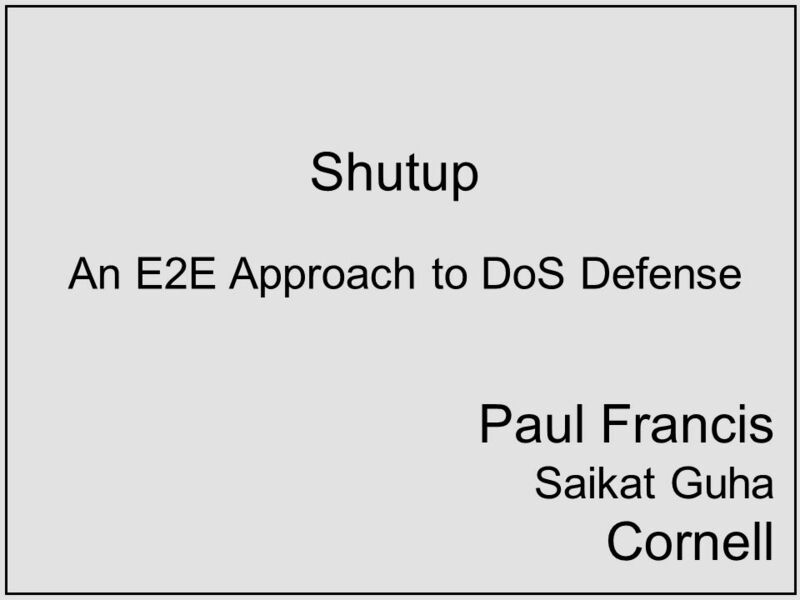 Download ppt "Shutup An E2E Approach to DoS Defense Paul Francis Saikat Guha Cornell." 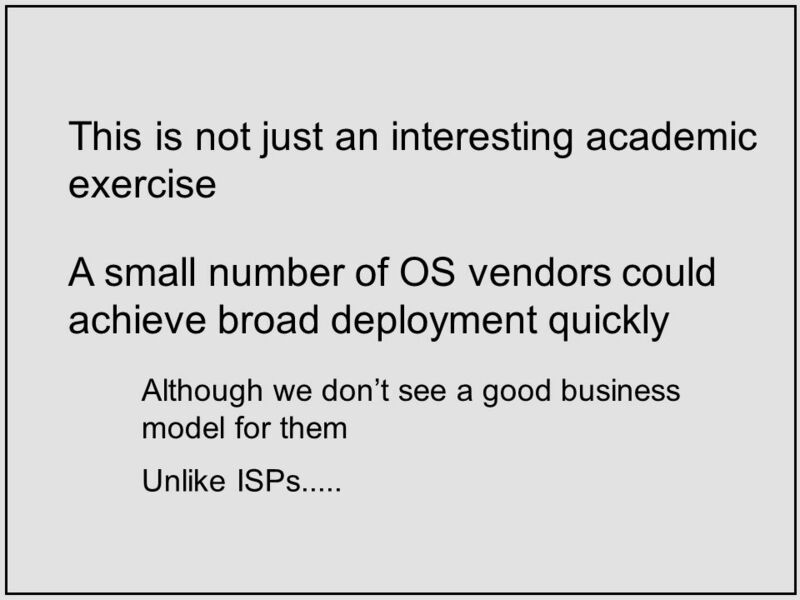 Network and Application Attacks Contributed by- Chandra Prakash Suryawanshi CISSP, CEH, SANS-GSEC, CISA, ISO 27001LI, BS 25999LA, ERM (ISB) June 2006. 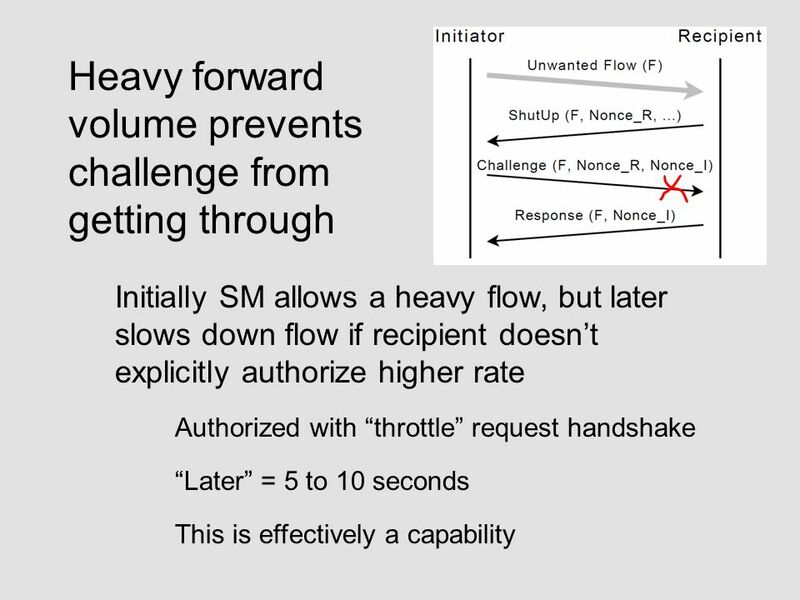 Leveraging Good Intentions to Reduce Unwanted Network Traffic Marianne Shaw (U. Washington) USENIX 2nd Workshop on Steps to Reducing Unwanted Traffic on. 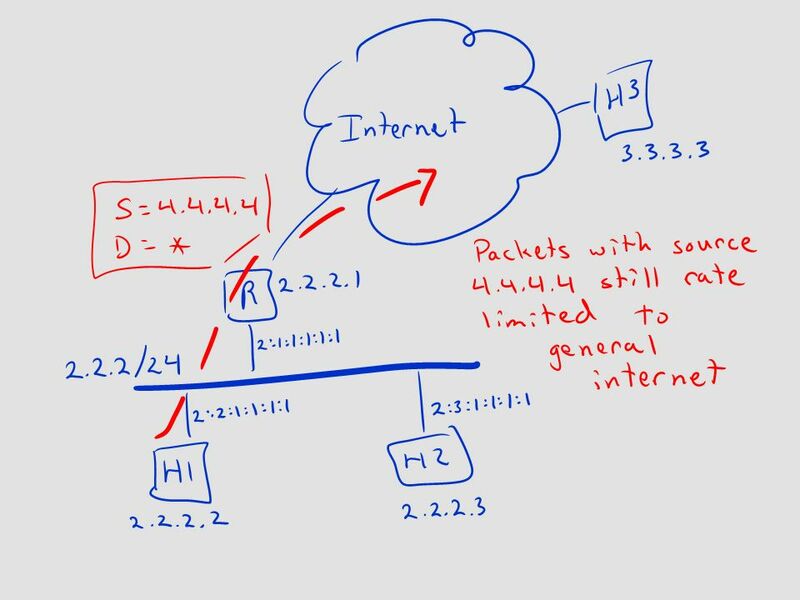 1 Topic 2 – Lesson 4 Packet Filtering Part I. 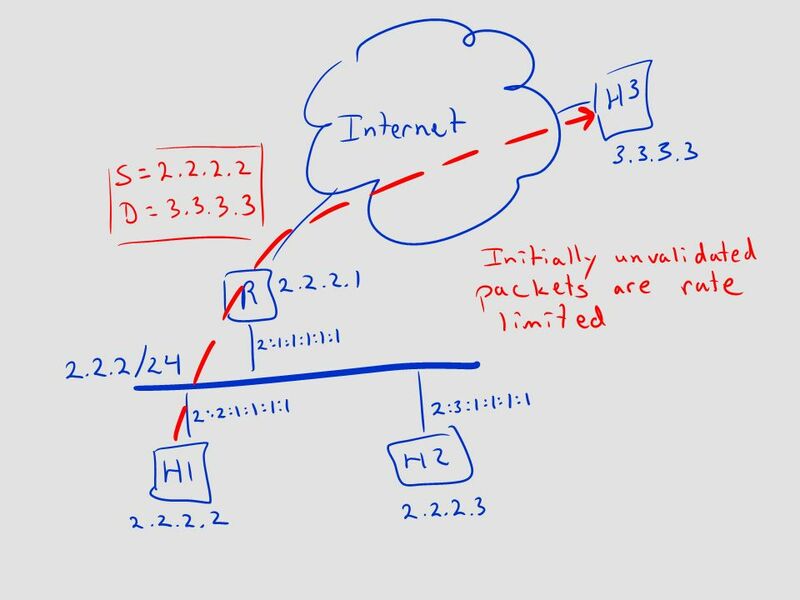 2 Basic Questions What is packet filtering? 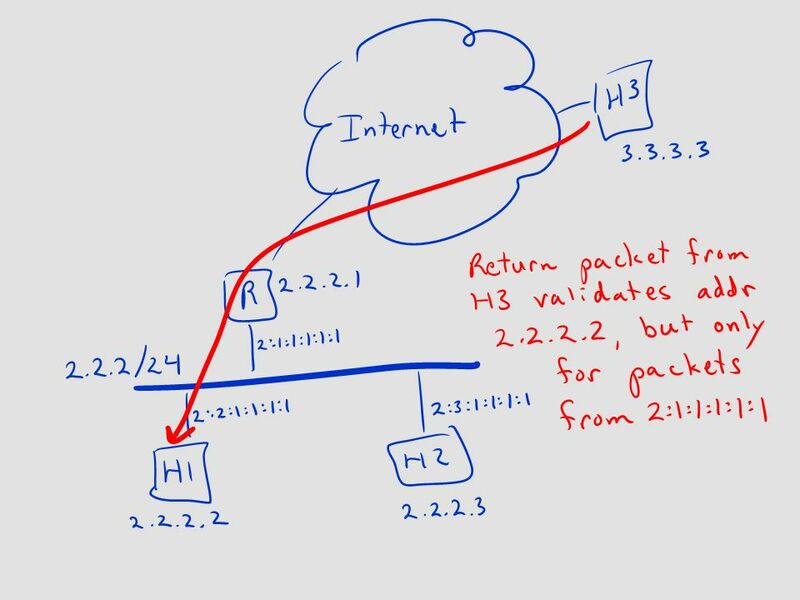 What is packet filtering? 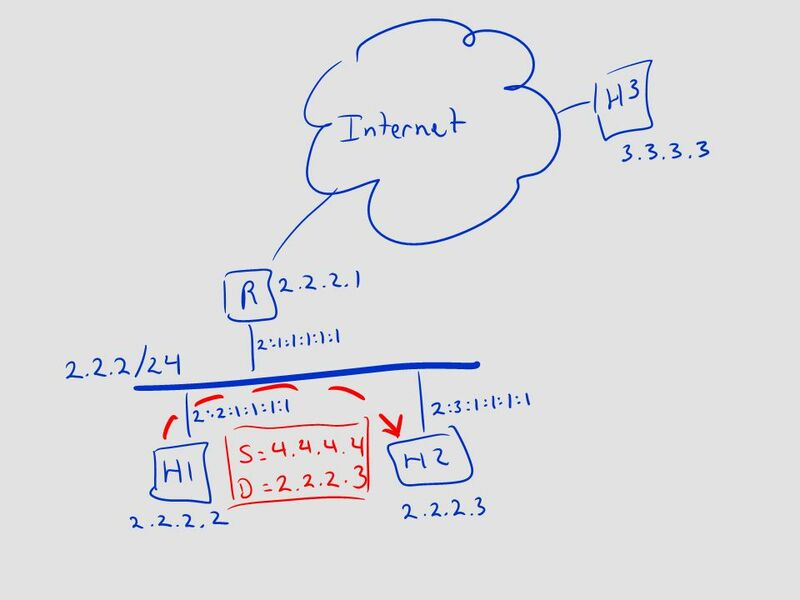 What elements are inside an IP header? 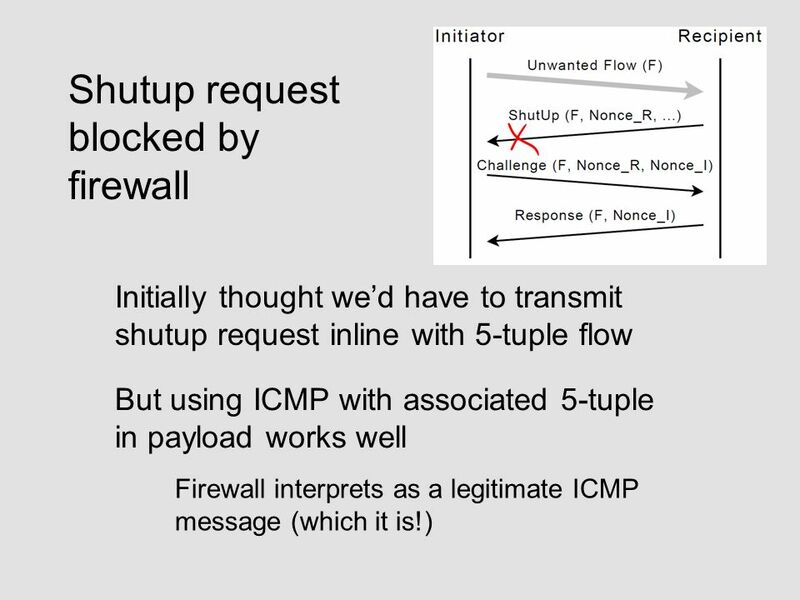 CMSC 414 Computer and Network Security Lecture 26 Jonathan Katz. 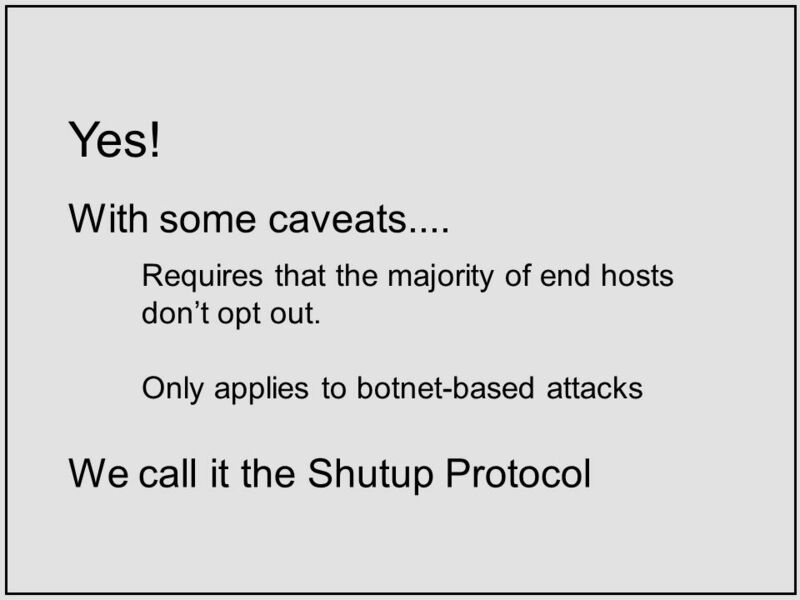 Are you secured in the network ? 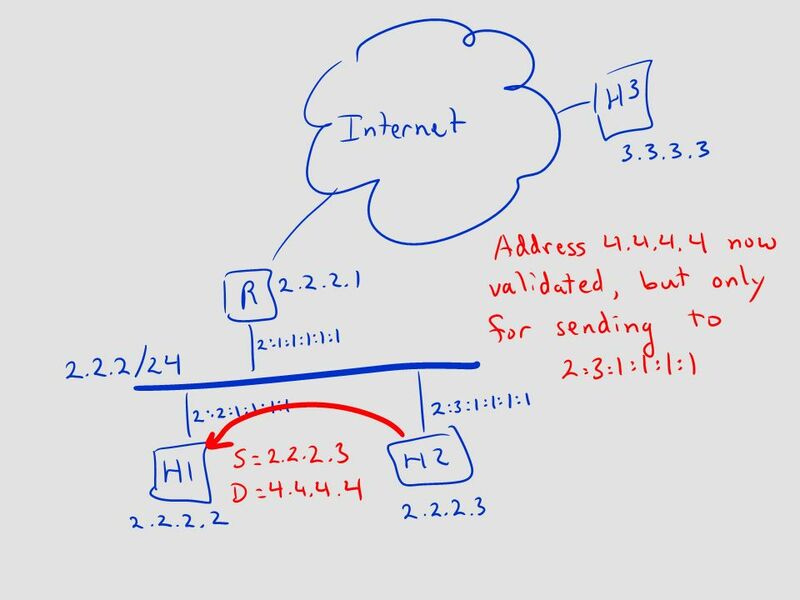 : a quick look at the TCP/IP protocols Based on: A look back at “Security Problems in the TCP/IP Protocol Suite” by Steven. IS333, Ch. 26: TCP Victor Norman Calvin College 1. 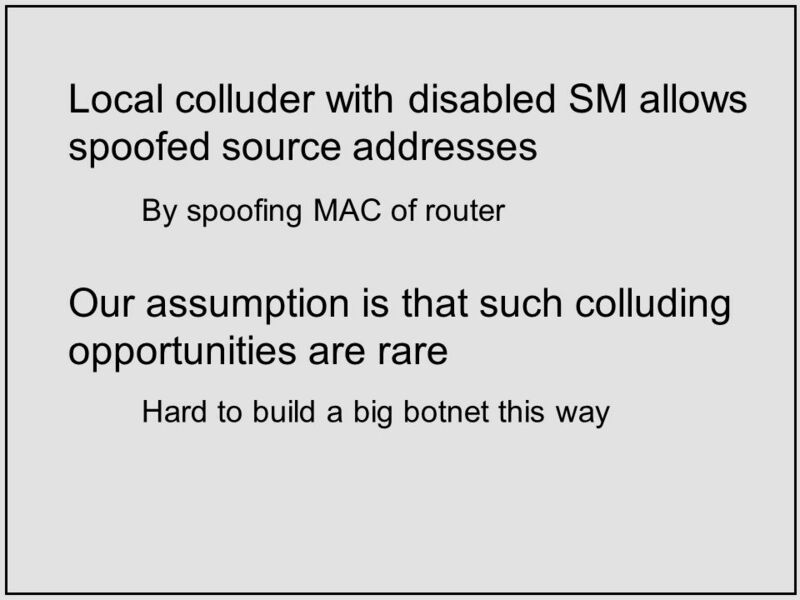 Lecture 9 Page 1 CS 236 Online Denial of Service Attacks that prevent legitimate users from doing their work By flooding the network Or corrupting routing. UDP & TCP Where would we be without them!. UDP User Datagram Protocol. 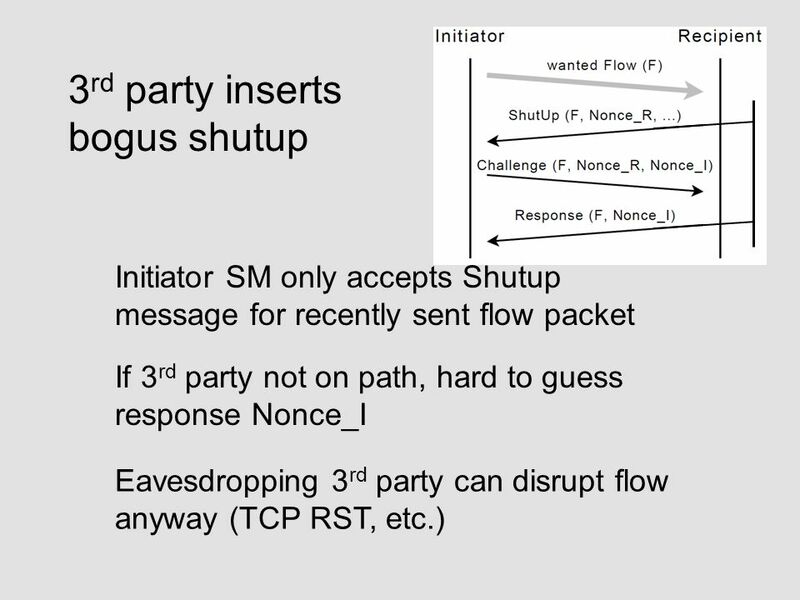 IP Spooﬁng Defense On the State of IP Spooﬁng Defense TOBY EHRENKRANZ and JUN LI University of Oregon 1 IP Spooﬁng Defense. 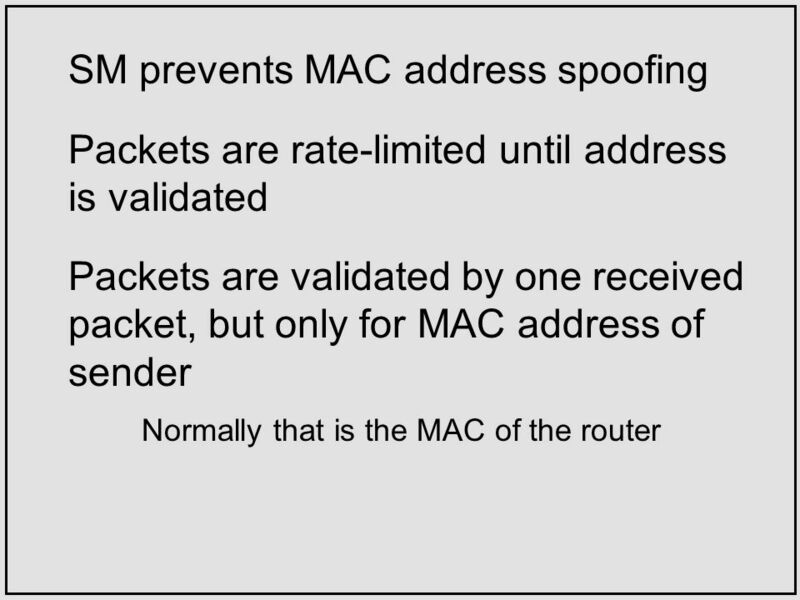 Overview of Distributed Denial of Service (DDoS) Wei Zhou. 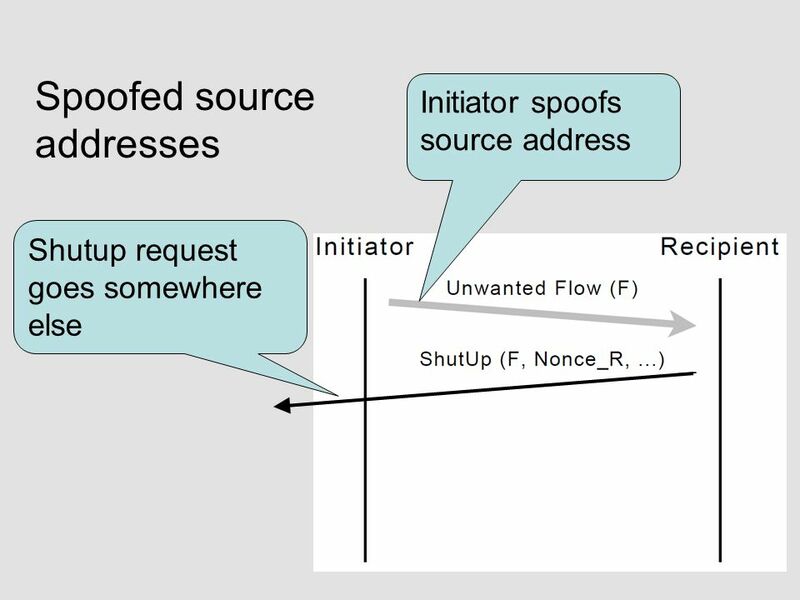 Intrusion Detection and Hackers Exploits IP Spoofing Attack Yousef Yahya & Ahmed Alkhamaisa Prepared for Arab Academy for Banking and Financial Sciences. 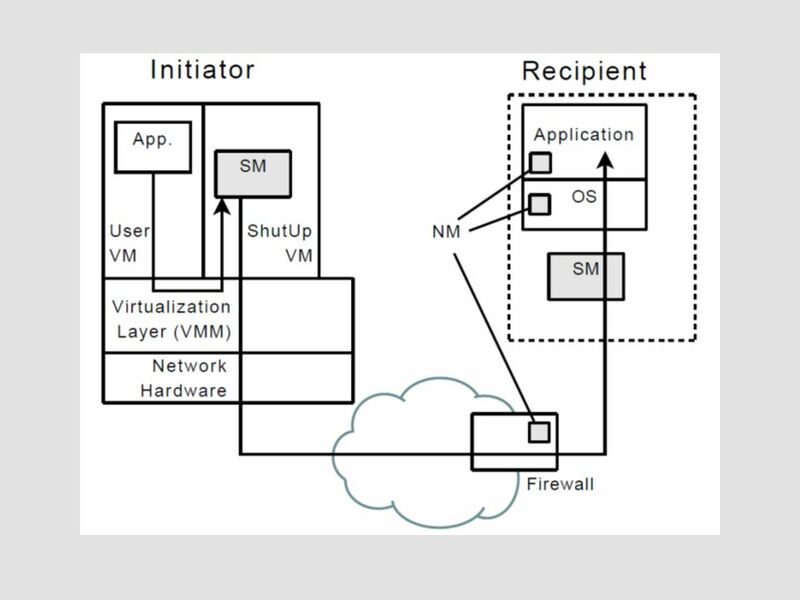 Computer Security Fundamentals by Chuck Easttom Chapter 4 Denial of Service Attacks. 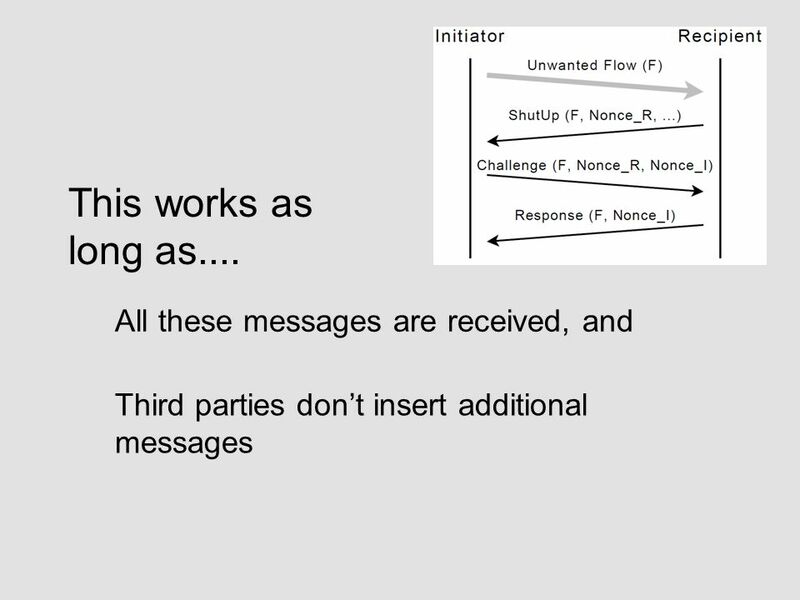 How do Networks work – Really The purposes of set of slides is to show networks really work. 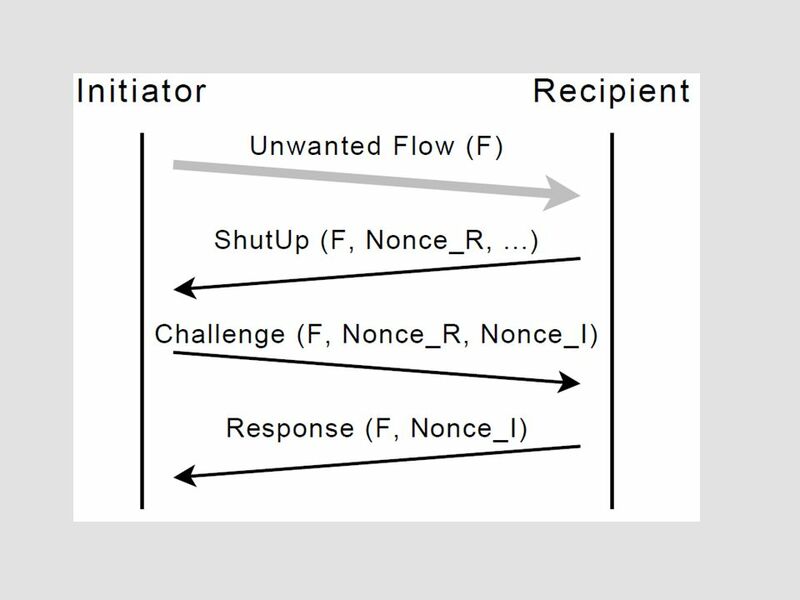 Most people (including technical people) don’t know Many people. 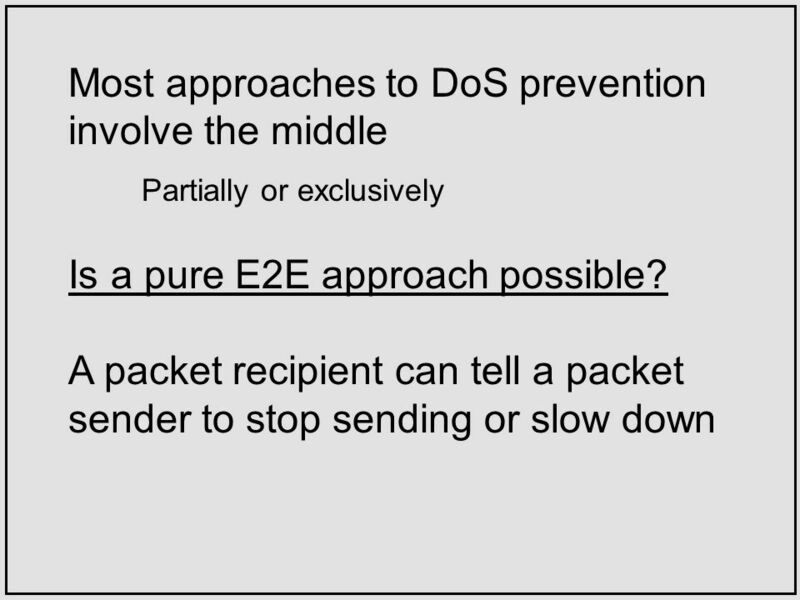 Security Awareness: Applying Practical Security in Your World, Second Edition Chapter 5 Network Security.